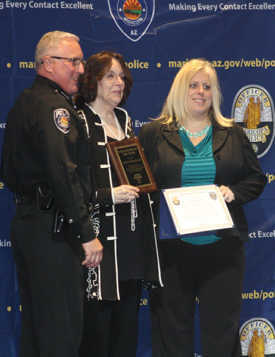 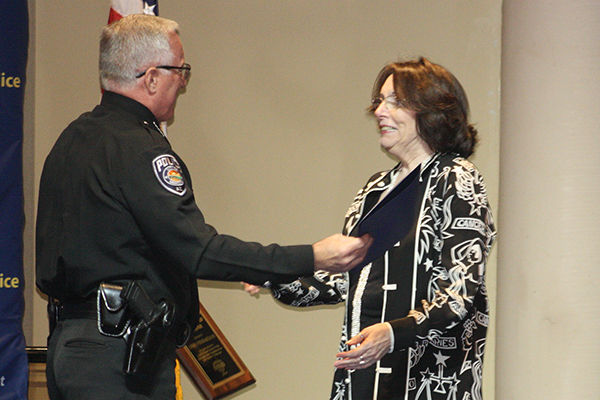 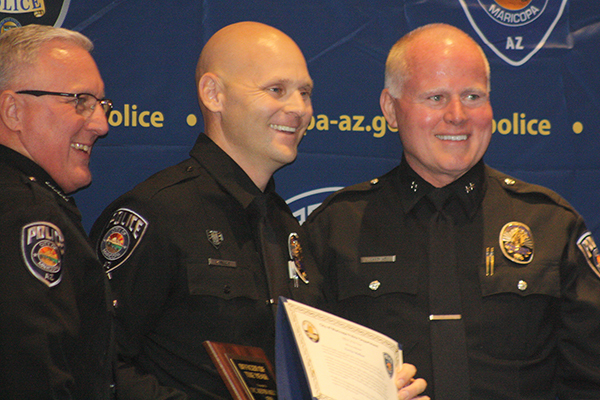 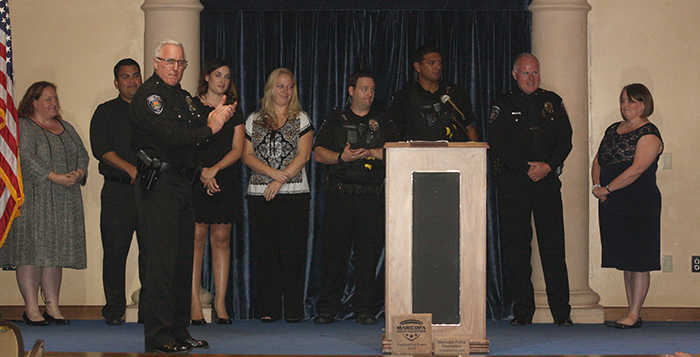 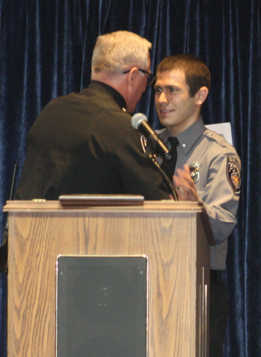 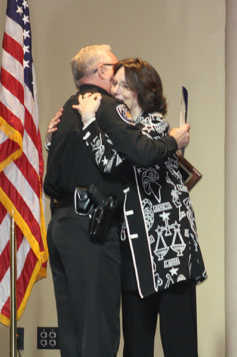 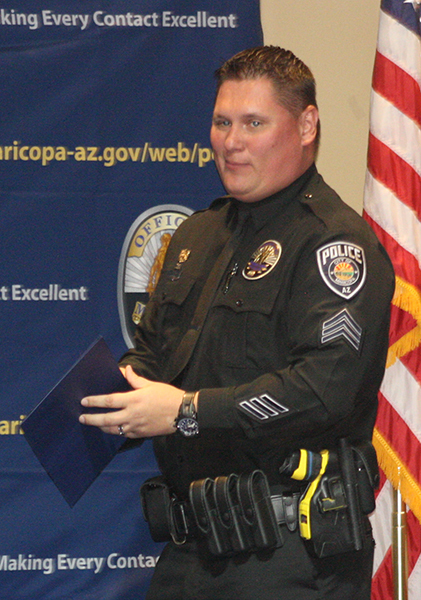 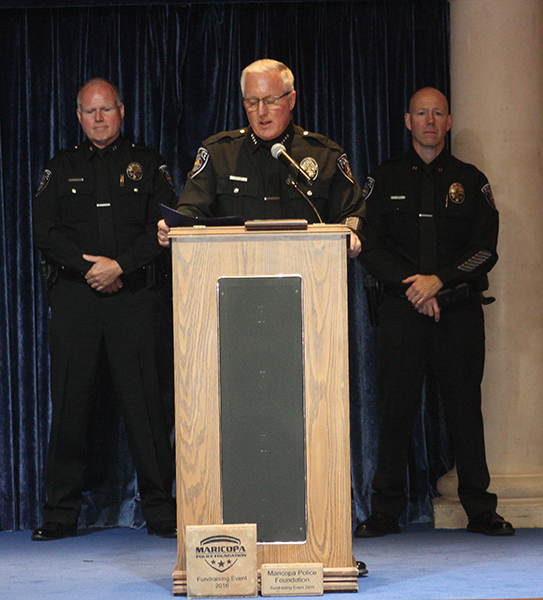 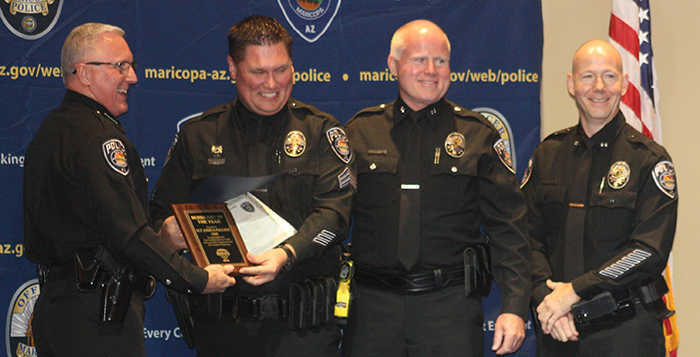 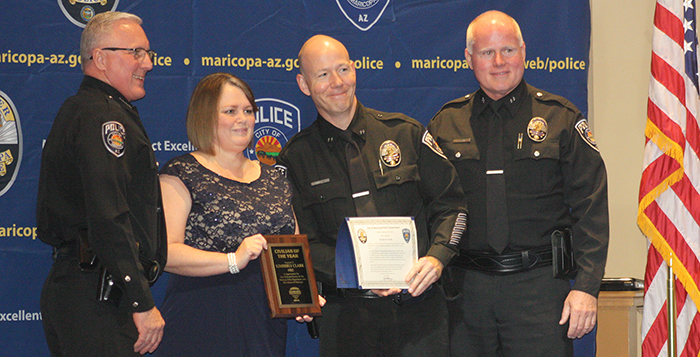 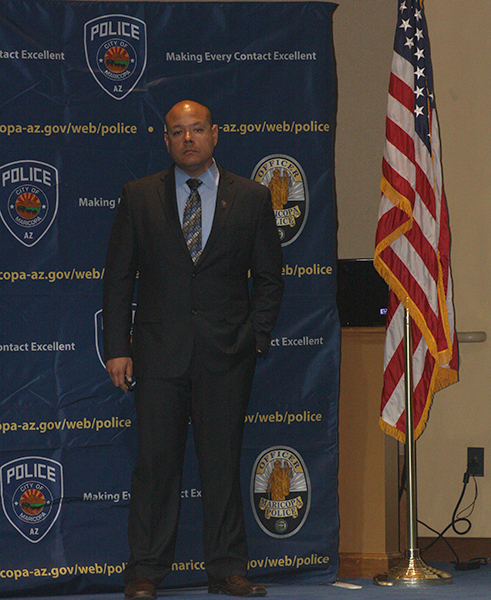 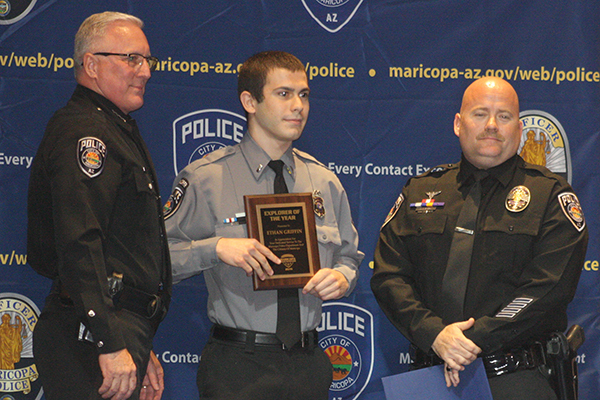 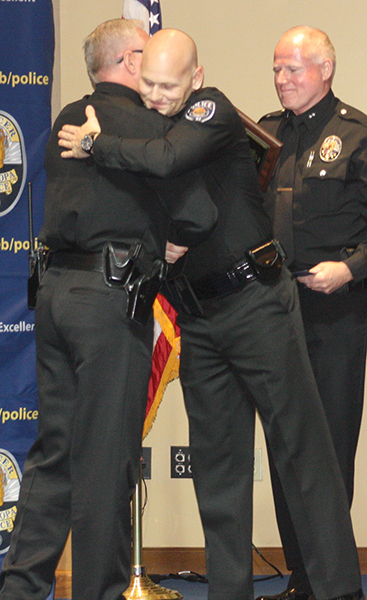 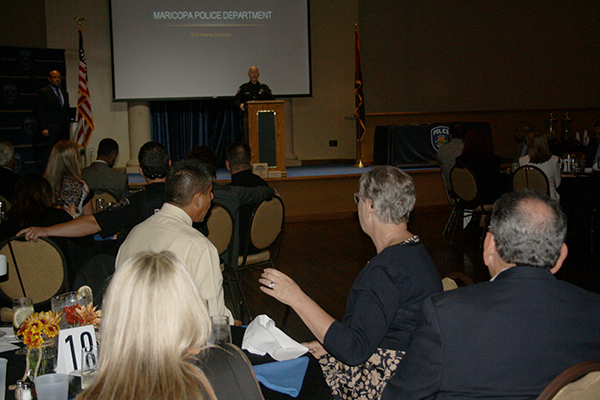 The Maricopa Police Department honored its own with an annual award ceremony. 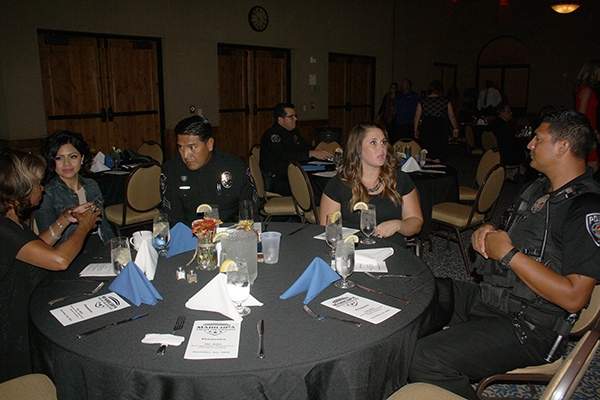 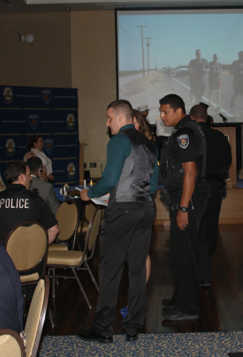 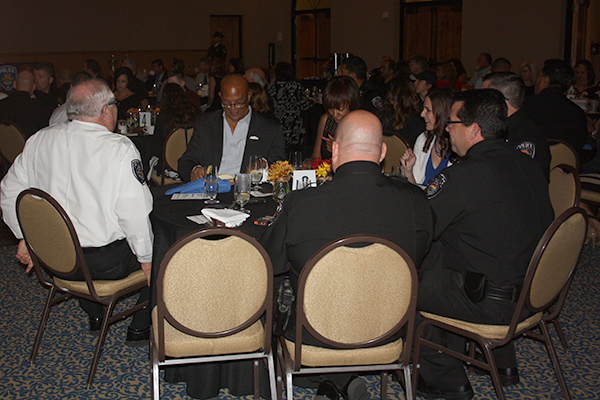 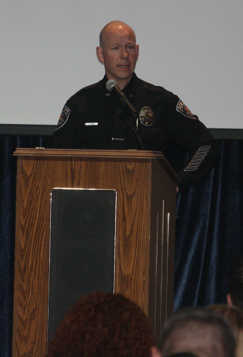 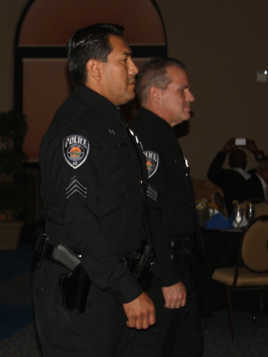 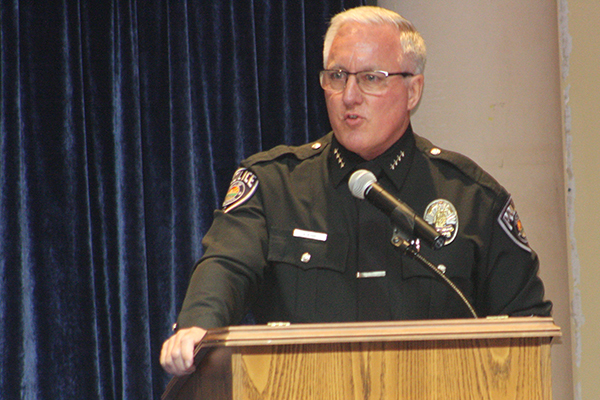 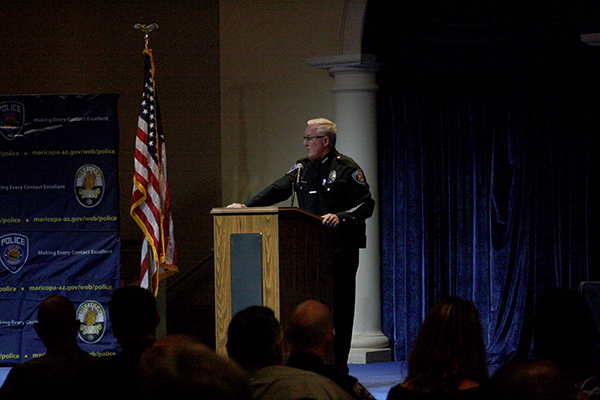 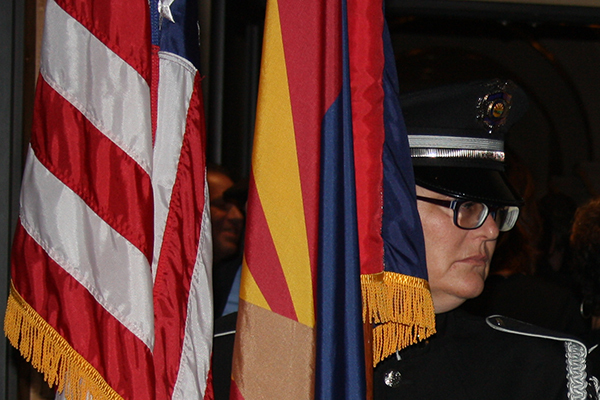 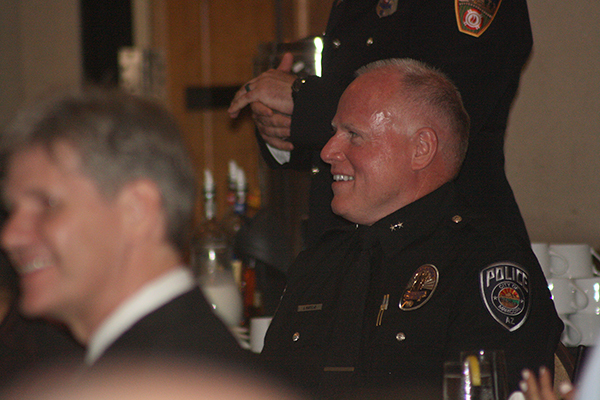 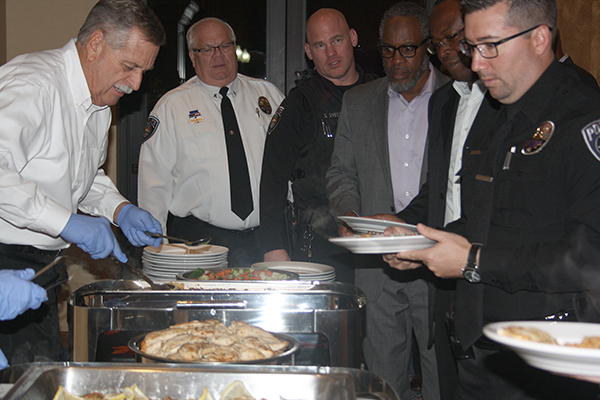 The Maricopa Police Foundation hosted the dinner at Province Nov. 5. 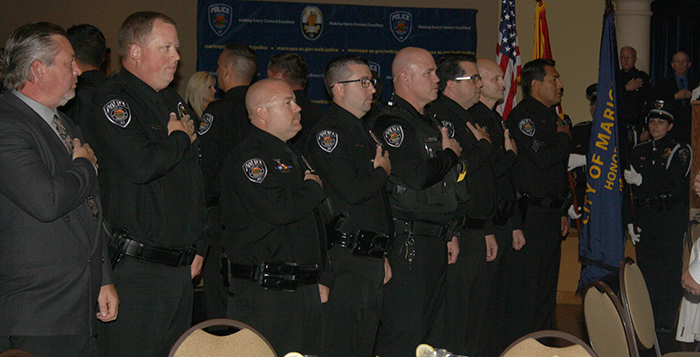 In addition, meritorious service coins were presented to Commander James Hughes, Officer Chris Evans, IT Peder Thygesen and IT Thomas Brannon. 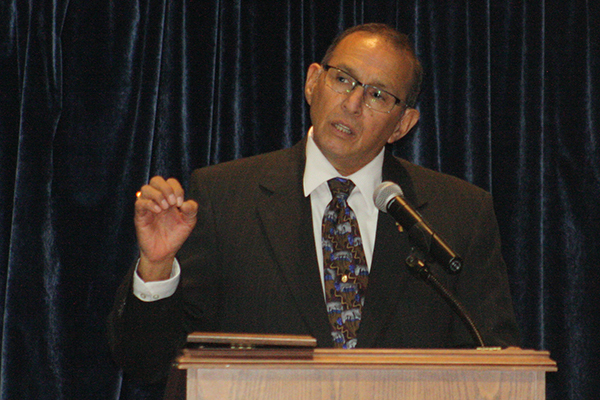 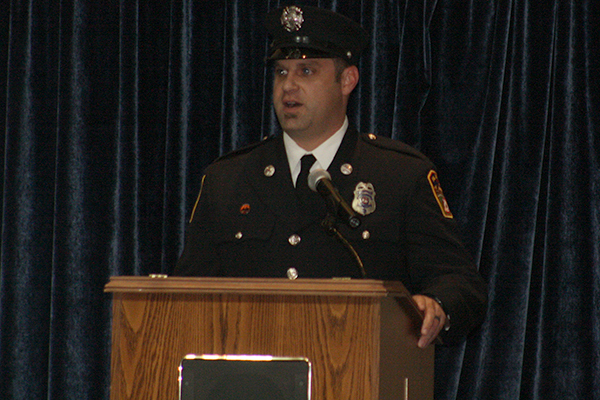 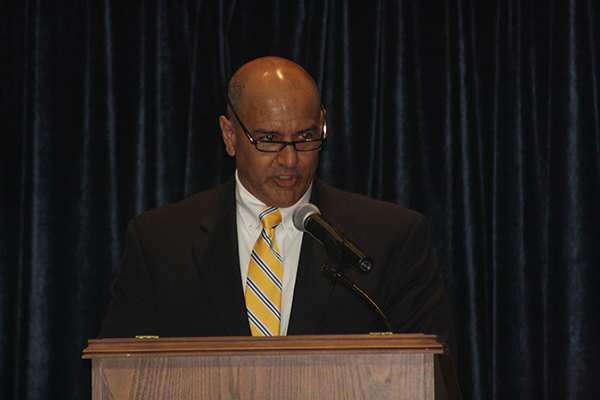 Guest speaker at the ceremony was FBI Special Agent in Charge Michael DeLeon.